Planning and executing a vacation is a very exciting time. If you need to have special arrangements, the stress can take away from the exhilaration. 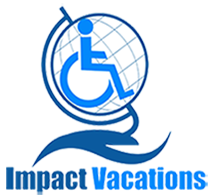 At Impact Vacations, we are here to ensure all of your needs are met and that your trip is worry free. All too often we hear people say that it is too much of a hassle to take a trip, or that there is fear that needs will not be supported abroad. 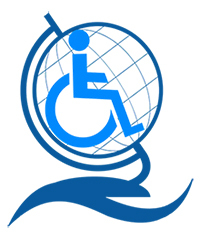 There are concerns about lack of accessibility, not having equipment or not being supported. Most needs can be accommodated and arrangements made in advance will ensure a safe, accessible and enjoyable experience. When you are considering travel, we will take the time to discuss all of your needs and help to structure a worry and hassle free trip. We work with the travel companies, equipment suppliers, airlines, hotels and destinations to ensure every detail is attended to. We arrange supports for many different special needs. The list of what we cover is not exhaustive. If you do not see your need, please ask and we will attempt to accommodate. Is your special need not listed here?